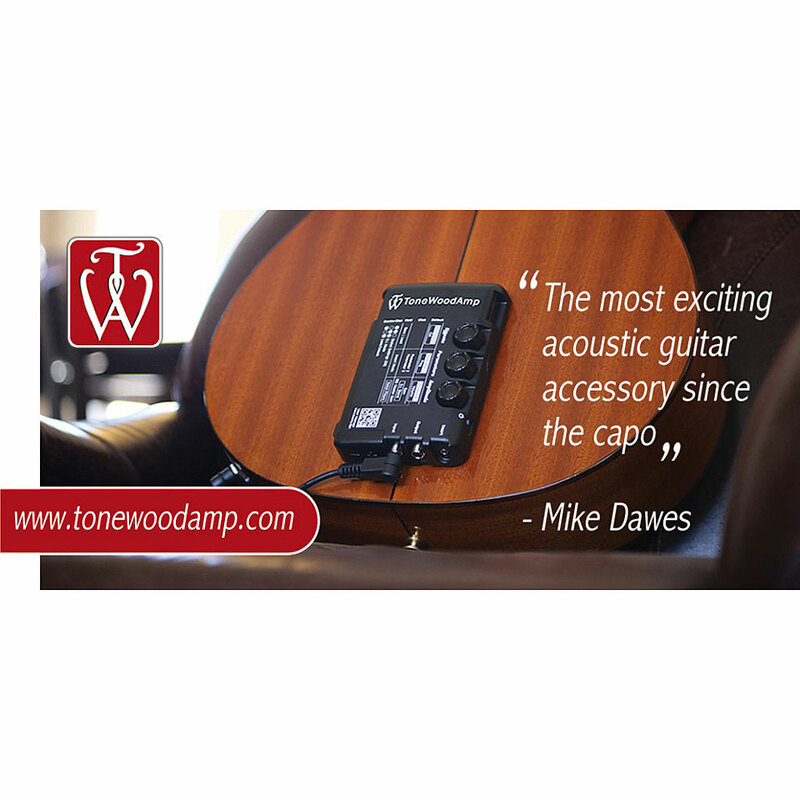 The ToneWoodAmp is probably one of the most outstanding developments in the acoustic guitar sector! 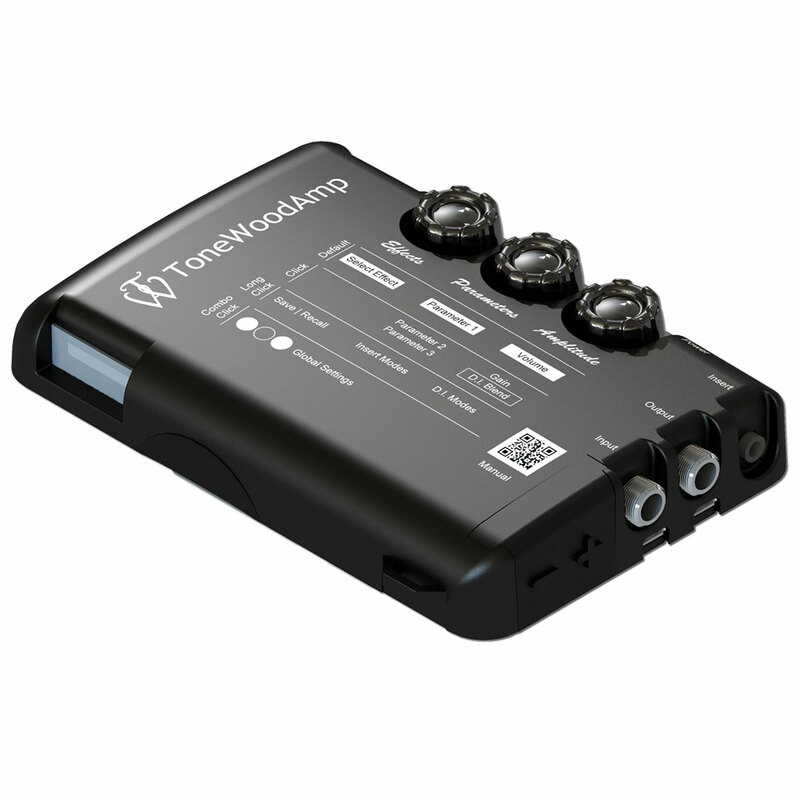 What started as a kickstarter project has become one of the most innovative products of recent times and we are proud to present the ToneWoodAmp exclusively in Germany! 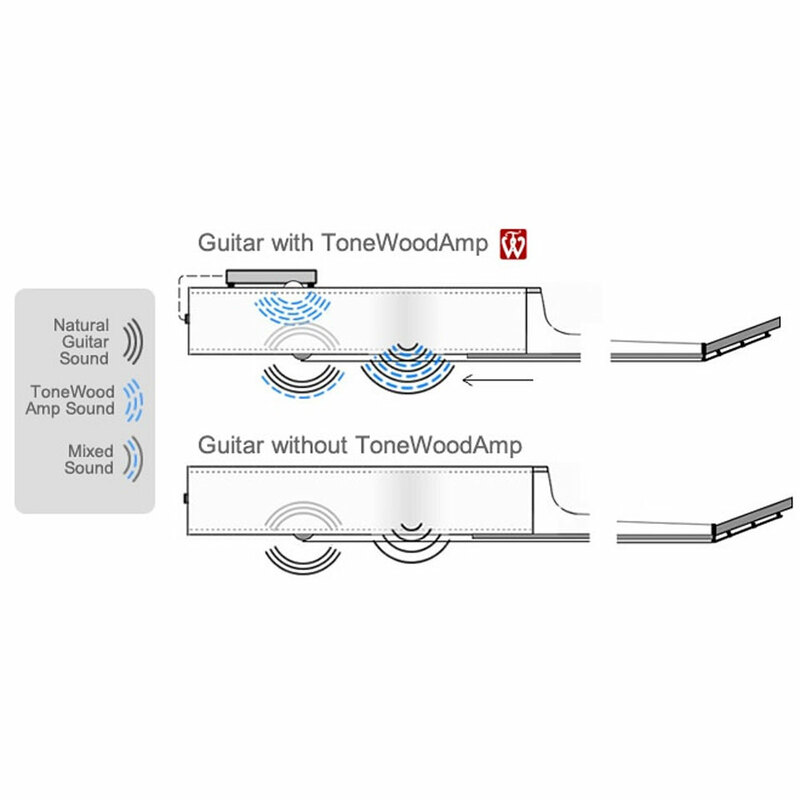 This effect device, if you would merely call it an effect device at all, makes the Back of an acoustic guitar swing and so the guitar itself becomes the amplifier / loudspeaker for the selected effect. 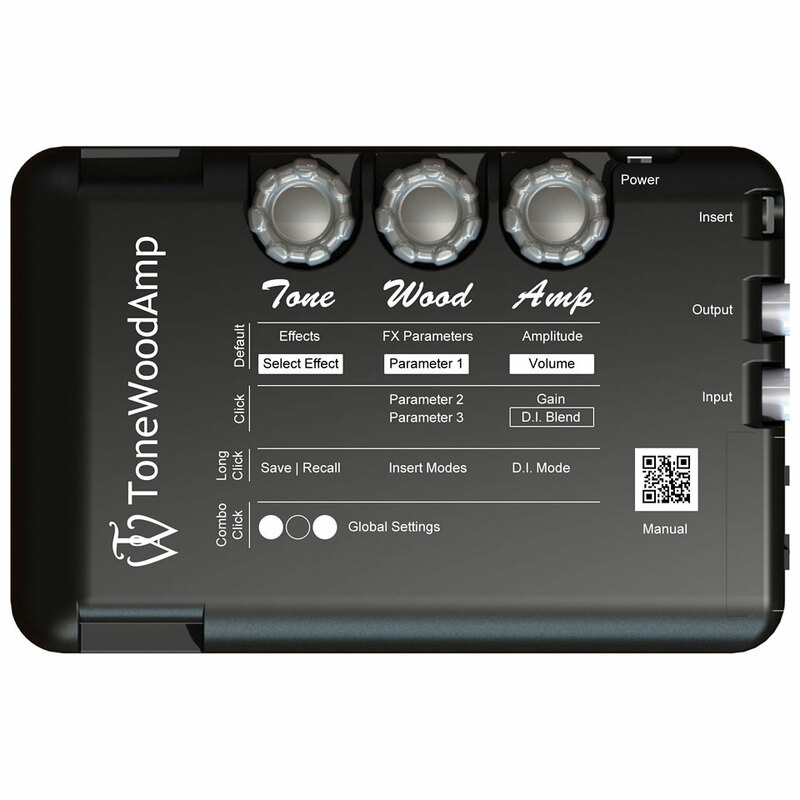 The installation of the ToneWoodAmp is easy and takes 5 minutes. 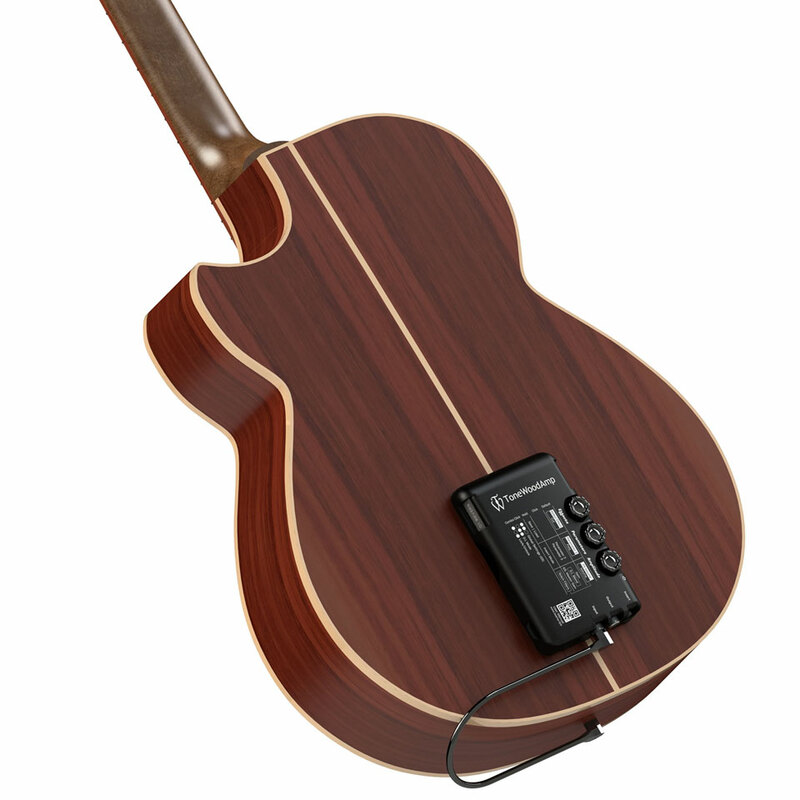 An X-Brace is glued into the body of the guitar, the effect device holds itself then without any further attachment and remains without further fixing by means of strong magnets on the back of the guitar. 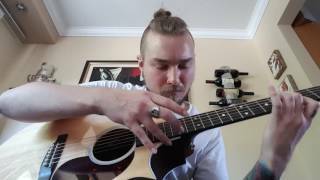 Connect the pickup of the guitar with the ToneWoodAmp and be impressed. This little box is really impressive. I use it with a little tenor guitar and the sound output is very good. Now I can play without a regular amplifier with my friends, even outdoors! This item was given an average rating of 4.3 out of 5 stars. 1 review has been written. The comments are not the opinion of Musik Produktiv, they are the subjective opinions of our customers. 10 ratings exist without a text or these reviews are written in another language. · Show all articles of the brand ToneWoodAmp.